Killing Eve Season 2 Episode 1 Review: Do You Know How to Dispose of a Body? Chloe: You remind me of Alex. "The Big Chill" is about my peers. When first released in 1983, I, like the characters, was in my early thirties, a former rebellious collegian from the '60s. 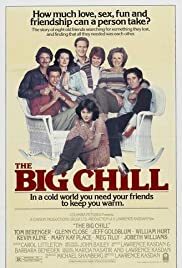 After a decade in the work-a-day world, being a family man and raising babies, watching "The Big Chill" was like a fantastic time machine and took me back to places long forgotten. 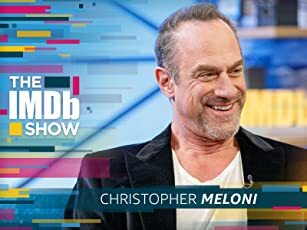 It really connected with me on a visceral level and I loved it. Now, almost twenty years later, I've watched "The Big Chill" again. Same effect? Not exactly, although a lot of this may be due to the effect of viewing any movie a second time. My views of the 60s are not so gilded as they were then either. 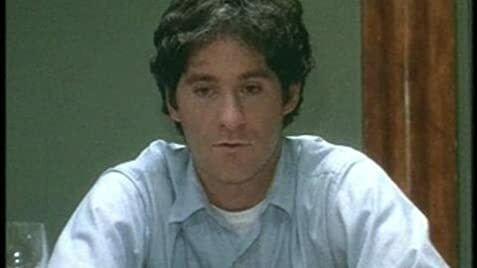 "The Big Chill" is still a very good movie; you have to love it for the ensemble acting. So many of the actors in the movie went on to have respected careers in the 80s and 90s. It's one of those rare movies like "American Graffiti" and "Diner" that served as a launch pad for acting careers. And the soundtrack is perfect, capturing the breadth of late '60s pop music. I really wish Kasdan had done with these characters, what Updike did with his "Rabbit" novels, that is, show the characters at ten year intervals through their lives. This is one of the better movies of this type and is highly recommended even for the gen-x'ers.